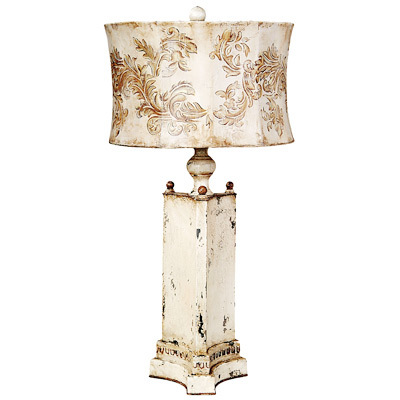 Wildwood Alchemist table lamp from Wildwood Table Lamps. 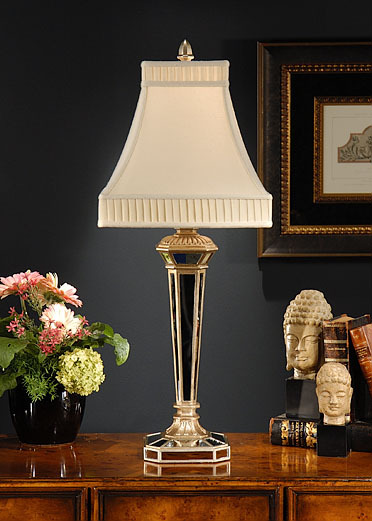 Express your style with this unique triangular table lamp found at Layla Grayce. 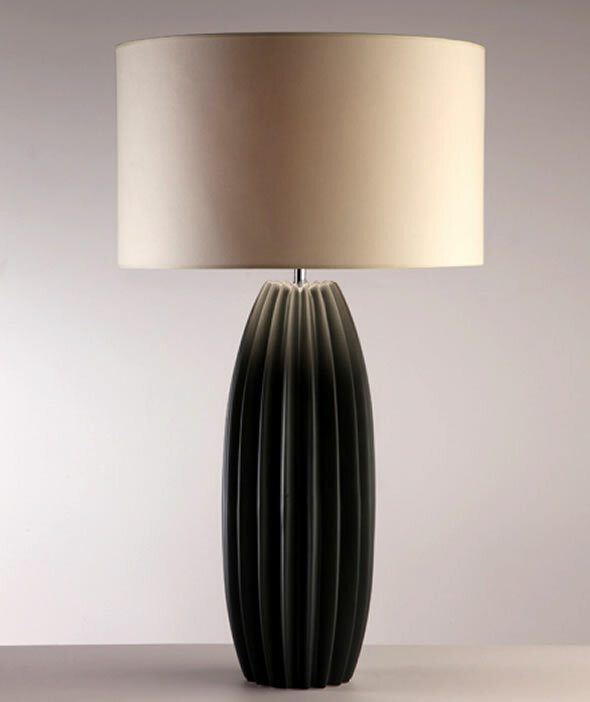 Chad Lighting, UK, ceramic table lamp in with Galileo shade, from Design Wagen. 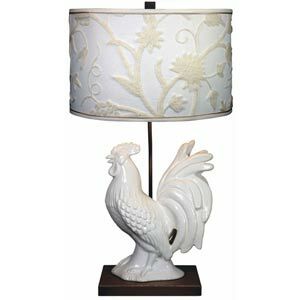 Unique Gallo white table lamp–a rooter? I think it’s pretty cool, found at Bellacor. FREE ADVERTISING for landlords available! 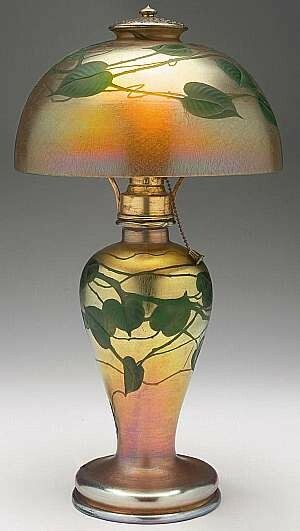 This entry was posted in Vintage and tagged apartments, bedrooms, decor, decorating, design, fashion, Free Advertising for Rentals, Free Rental Listings, furniture, home, interior design, interiors, Lamps, landlord, landlords, living spaces, renters, style. Bookmark the permalink.